It’s a heavyweight clash between two of the most decorated countries tonight as Argentina take on Italy at the Etihad Stadium. 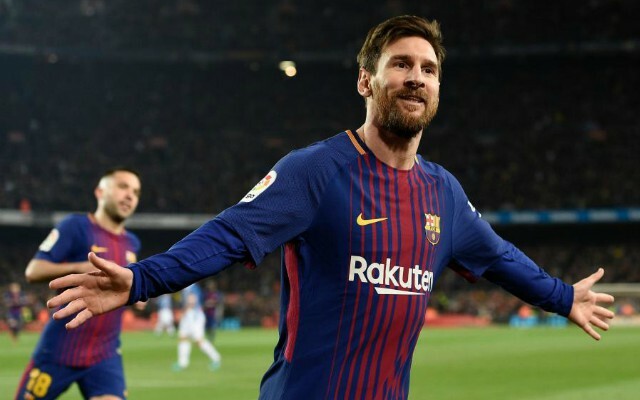 Lionel Messi dragged his side to the World Cup as they scraped through the CONMEBOL qualification group. SEE MORE: Is Germany vs Spain on TV? His glorious hattrick against Ecuador helped Argentina finish third in the final group standings. Meanwhile, Italy suffered World Cup qualification heartache as they lost to Sweden in the play-offs; meaning that they will not partake in the World Cup for the first time since 1958. They finished second in their qualification group to former World Cup winners, Spain. The Argentines will be looking to lift the famous trophy in Russia after succumbing to defeat at the hands of Germany in 2014 and suffering Copa America heartache also. When is Argentina vs Italy? Argentina vs Italy kicks off at 7.45pm UK time on Friday, 23 March at Etihad Stadium in Manchester. Argentina vs Italy TV Channel? Unfortunately, the match will not be shown live on TV in the UK. Argentina vs Italy live stream? However, it is scheduled to be streamed on Bet365 at 7.45pm. 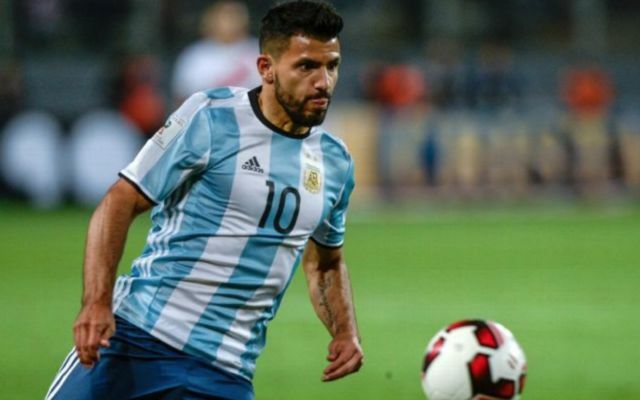 Who is in the Argentina squad? Forwards: Gonzalo Higuain (Juventus), Lionel Messi (Barcelona), Sergio Aguero (Manchester City), Diego Perotti (Roma), Joaoquin Correa (Sevilla). Who is in the Italy squad? Forwards: Andrea Belotti (Torino), Antonio Candreva (Inter), Federico Chiesa (Fiorentina), Patrick Cutrone (Milan), Ciro Immobile (Lazio), Lorenzo Insigne (Napoli), Simone Verdi (Bologna).